Fencing is a cost effective way to secure your garden or keep it private. It can also have other uses, such as enclosing spaces for added safety, swimming pools or ponds can be fenced off for added security, which can be especially important if there are children or pets playing in the area. Fencing can also be used to create beautiful spaces within the garden. Choice of Fencing – Make sure that you choose the correct style of fencing for your needs. 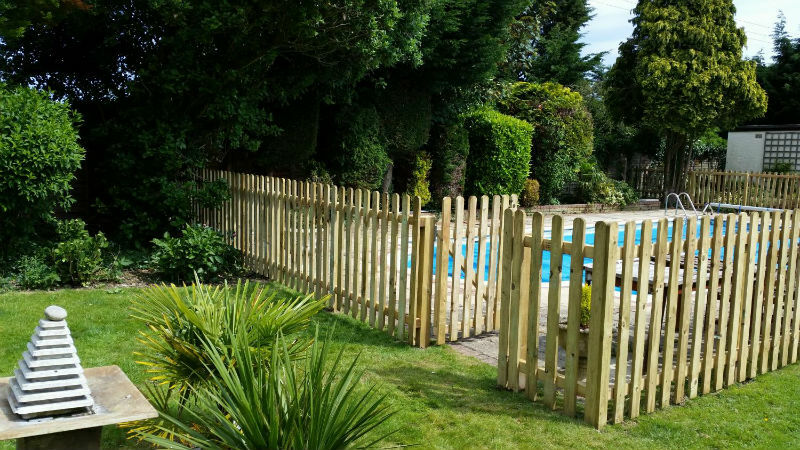 There are now many options available including wooden and metal fencing to create different looks for different areas in the garden. Colours – There are now a wide variety of shades that you can paint your fencing, if it isn’t already supplied in a colour or you wanted to give it a change. Decide carefully on this so that the colour enhances the look of the garden, and forms a backdrop to your planting. 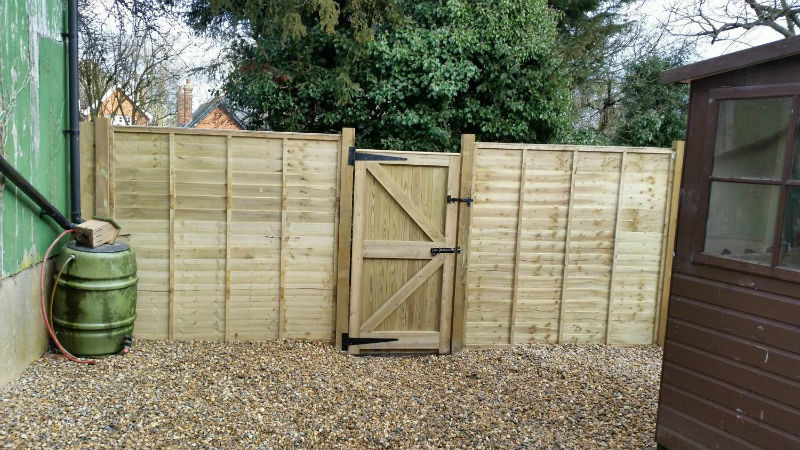 Cost – Fencing comes in a huge range of prices depending on which styles, material and product you decide to have in your garden so get a quote and don’t go over your original budget. 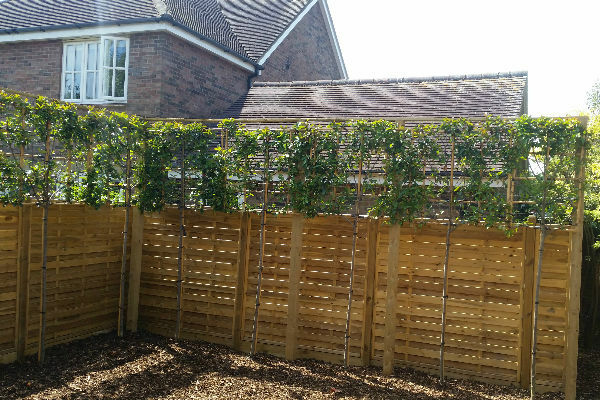 Accessories – Fencing can now be further enhanced with trellis, this is added to the top of fence panel and adds height without being too obtrusive. You can also get different finials to go on the top of the fence posts, which adds extra interest to the overall look of the fence. 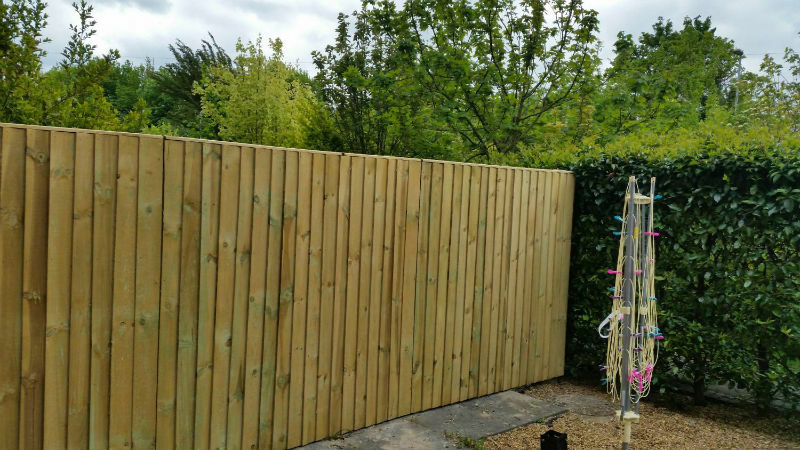 Gravel boards – This feature is a must as it provides a barrier between the fencing panel and the ground, which can help prevent the fence from mould and rot. It can also provide a bit of extra height if needed.